2015-08-08 Win no.4! 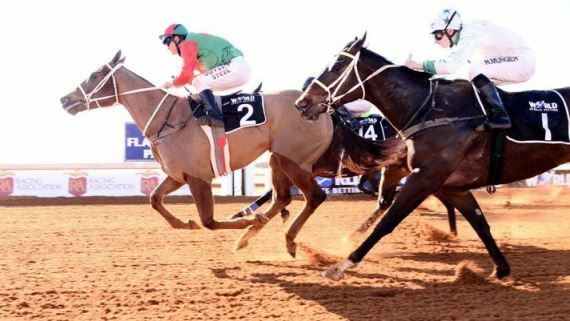 VARBRATION went on a mission to Kimberley for the NBT R135k World Sports Betting Sprint and produced the extra required to see off rivals and land first prize. 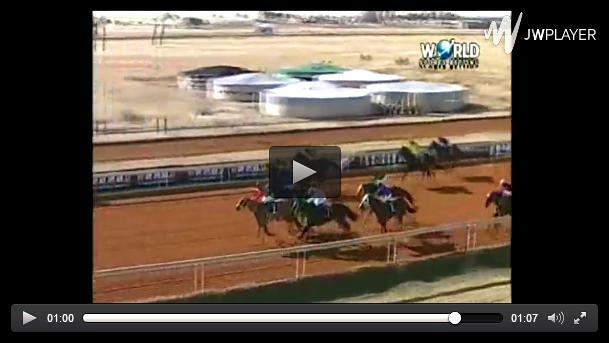 Congratulations to owner Mr. Ferreira, jockey Andrew Fortune and breeders Avontuur Throughbred Stud Farm on the win.